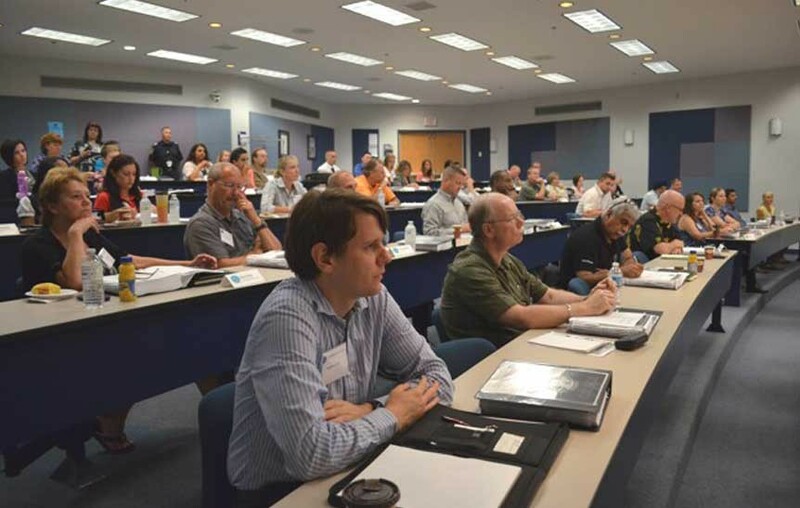 From July 16-18, 2013, the International Society of Crime Prevention Practitioners (ISCPP) held its International Crime Prevention Specialist training and testing at the Emil V. Kolb Centre. The training covered subjects such as sexual assault prevention, child safety, gang awareness, prevention of crimes against the elderly and many more. Over 50 participants completed the training and passed the ICPS test received an International Crime Prevention Specialist Designation, which qualifies them to instruct and present on crime prevention.